Zoroastrianism, just as Christianity, Judaism and Islam, is a monotheistic religion. Zoroastrians call their deity Ahura Mazda, translated as “enlightened wisdom.” Zoroaster, or Zarathustra, who founded the faith, was born northeast of the Caspian Sea most probably sometime around 1200 BCE. He was the author of the Yazna, a book of hymns and incantations. After the fourth century of the Common Era, Zoroastrianism was the official and publicly supported religion of the Sasanian Empire, located in today’s Iran. Like other monotheistic religions, Zoroastrianism grapples with the question of how a belief in one almighty god can be combined with the existence of evil. The Zoroastrian answer is that good and evil are choices which confront human beings, not entities that compete for power. Questions of correct conduct are a crucial part of their faith. 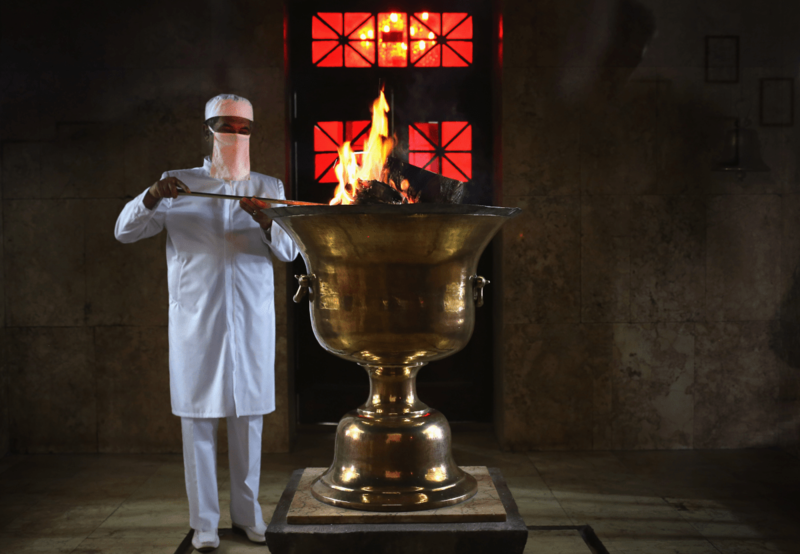 Zoroastrian rituals rely heavily on fire which is regarded as a holy force. Fire temples, attended by priests, were constructed throughout the Sasanian Empire. Zoroastrianism had a powerful influence on the other monotheistic religions of the Middle East. Many of its main themes – questions of the afterlife, morality, issues of judgment and salvation – feature prominently in Judaism, Christianity and Islam too. Moreover, Zoroastrianism was the first religion which regarded people as equals before god, and gave every believer the opportunity to attain salvation. 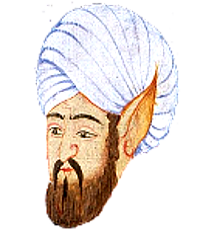 Although the conversion took several centuries to accomplish, some 95 percent of Zoroastrians eventually switched to Islam. There are still Zoroastrians today, but not many. In Iran an official census has counted less than 30,000. There are more of them in India, but even here there are no more than perhaps 70,000. Yet the Persian new year, Nouruz, which was central to the Zoroastrian faith, is still the most important holiday in Iran. On occasions when the mandatory fasting required during Ramadan has come into conflict with the eighteen days of festive celebrations required by Nouruz, the Zoroastrian tradition has prevailed.